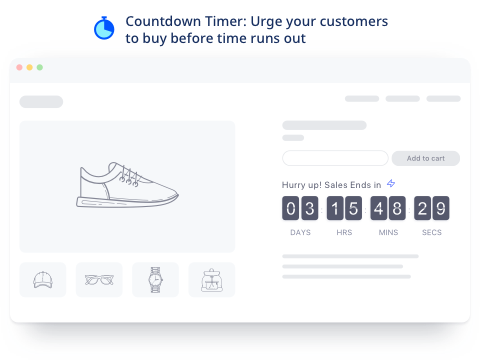 Countdown timer to creates urgency for your deals, drives customers' actions and urges them to buy before the time runs out. 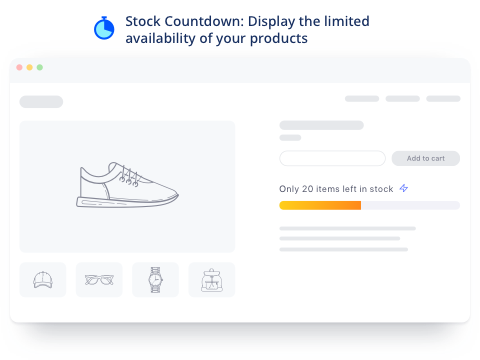 Stock countdown displays the limited availability of your products, creates scarcity, increases the perceived value of your products and makes your customers buy faster. 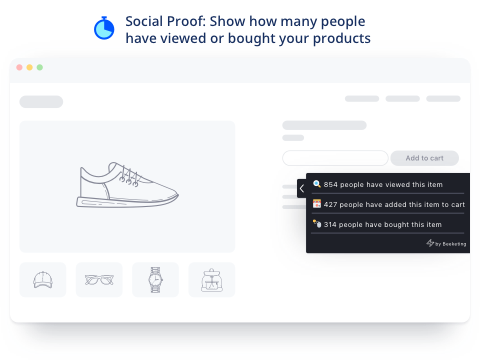 Social proof lets customers know how many people are viewing your product and how many items were sold, thus strengthens their buying confidence. 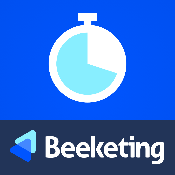 It builds trust and increases sales.